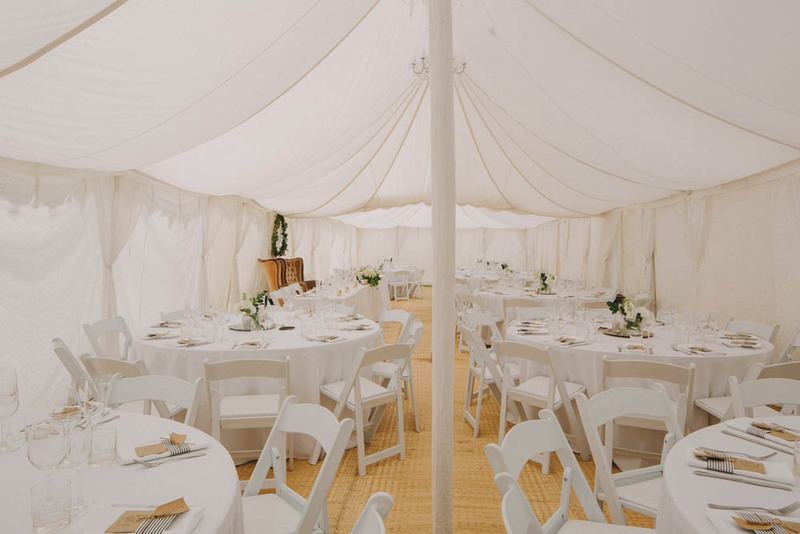 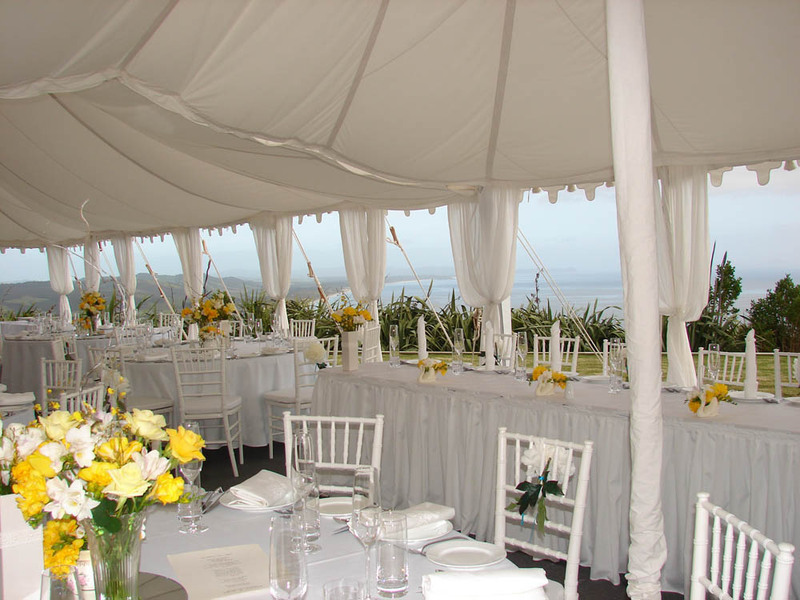 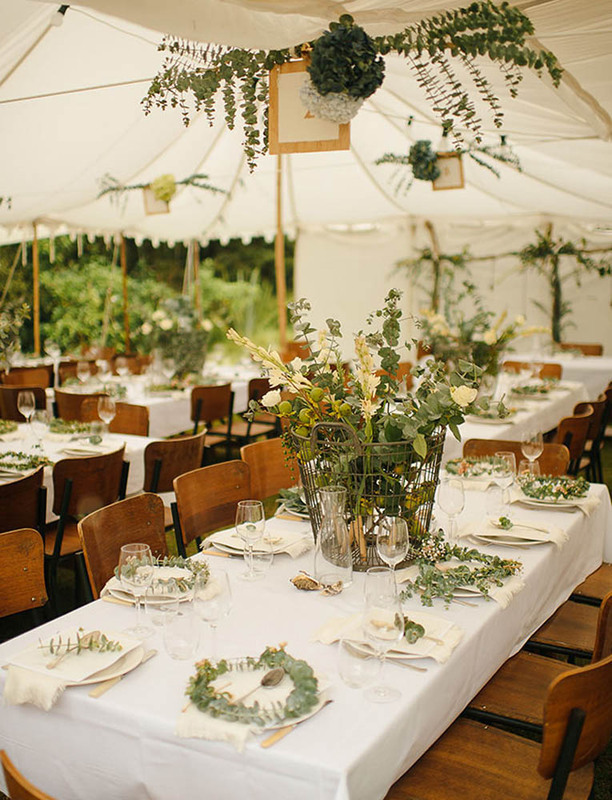 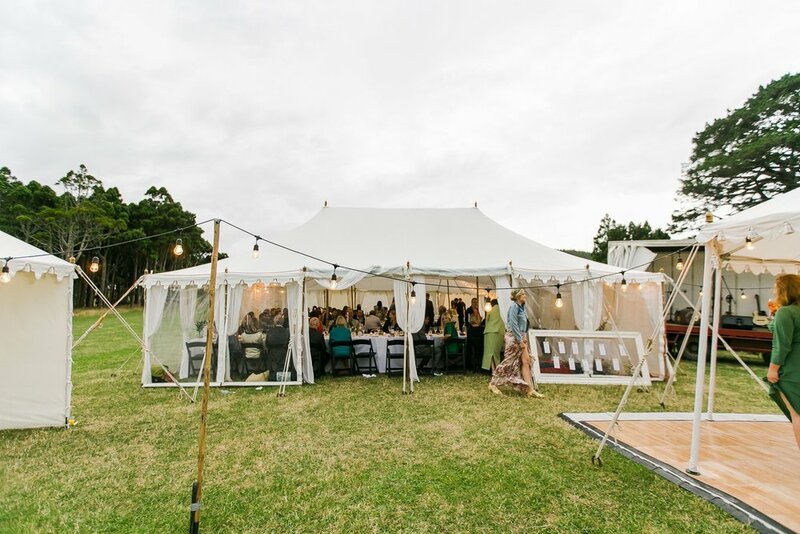 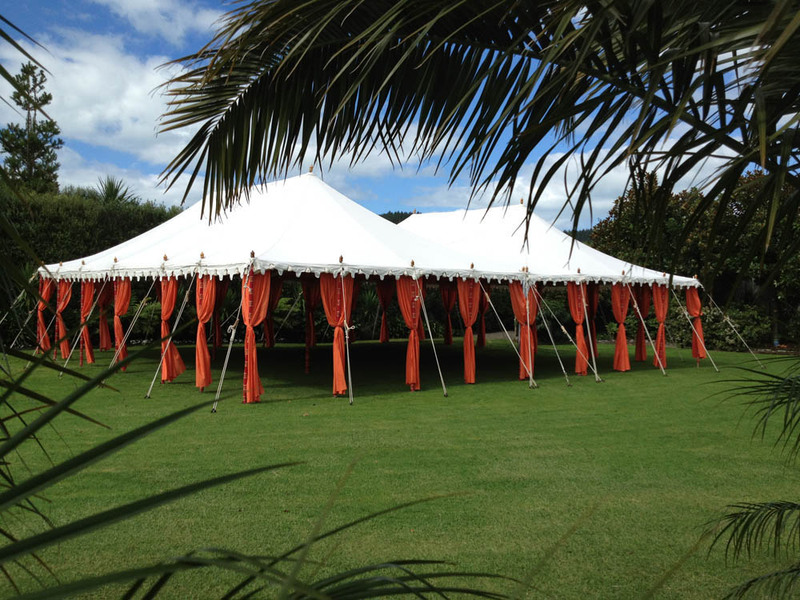 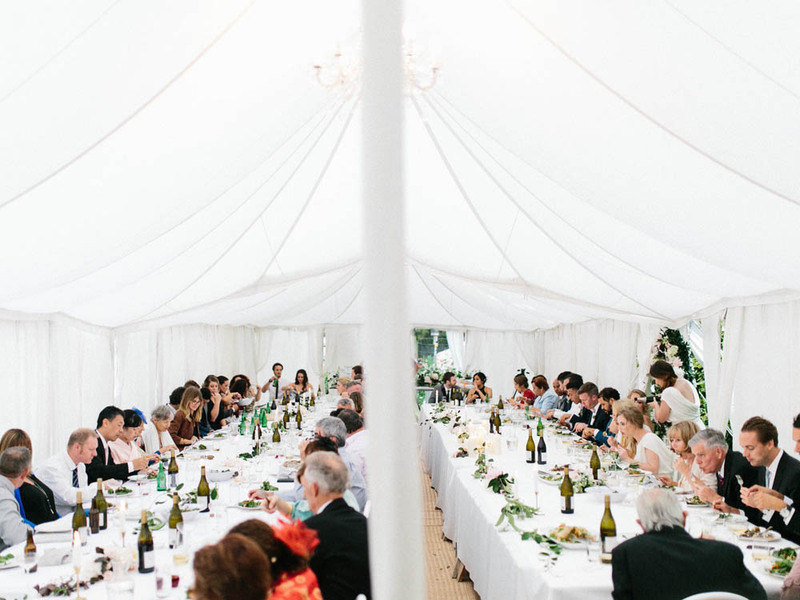 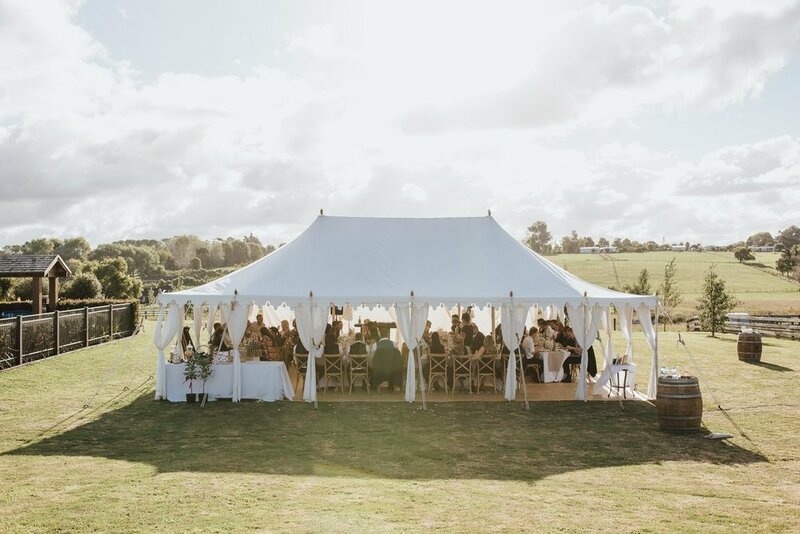 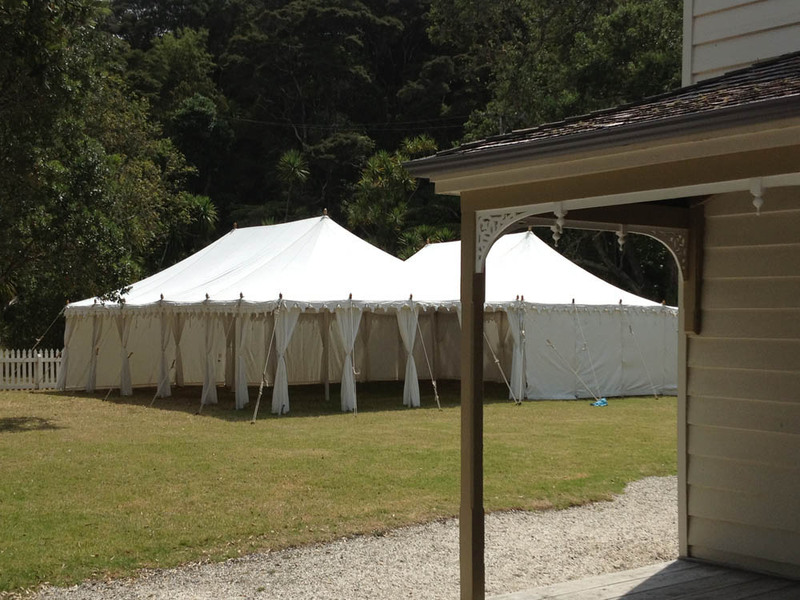 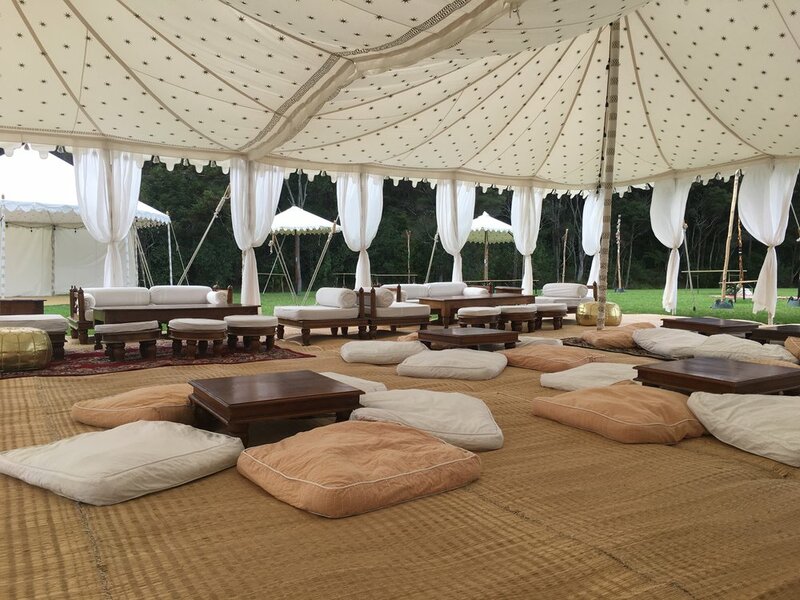 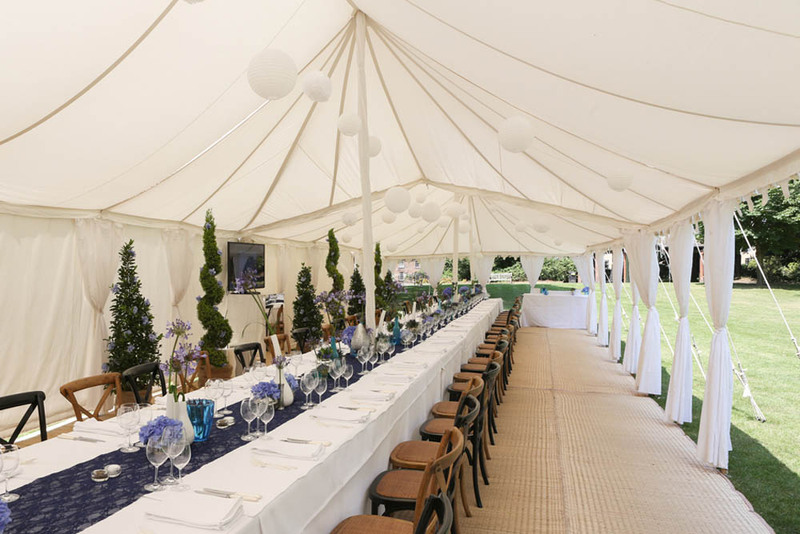 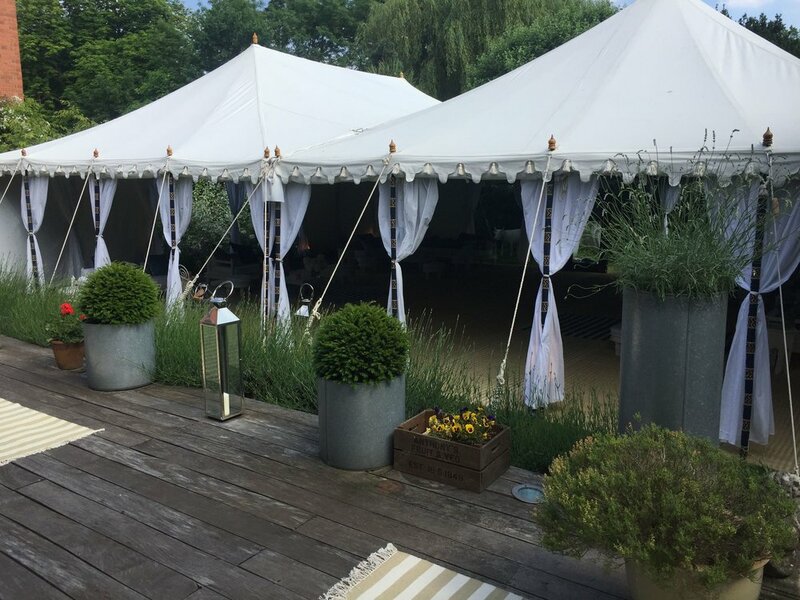 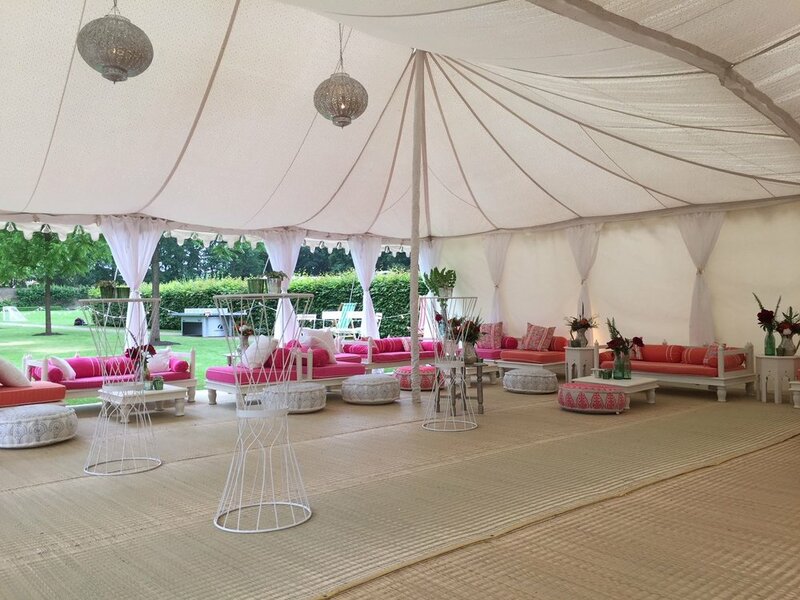 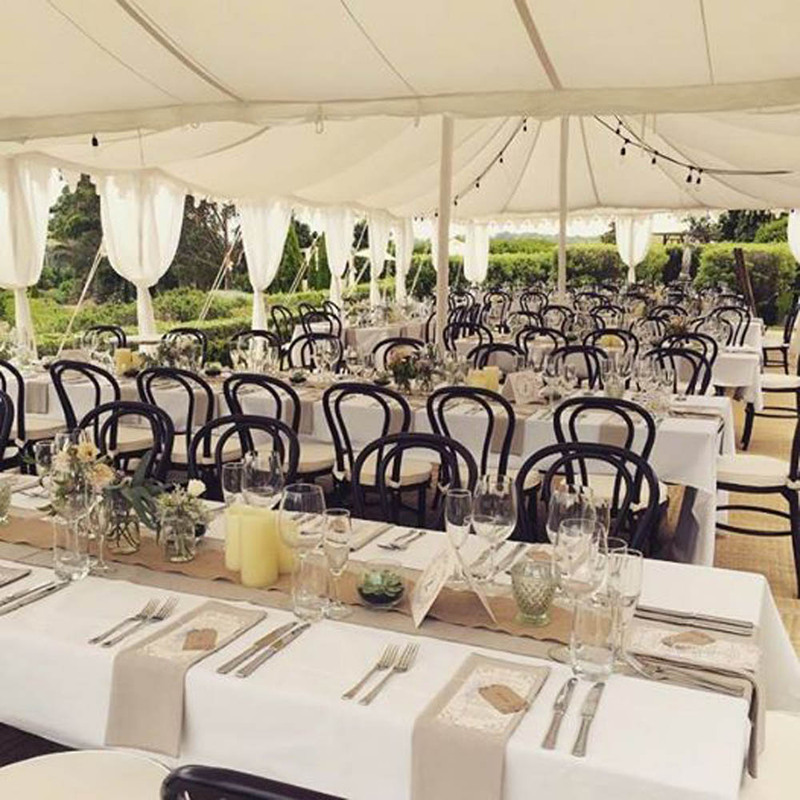 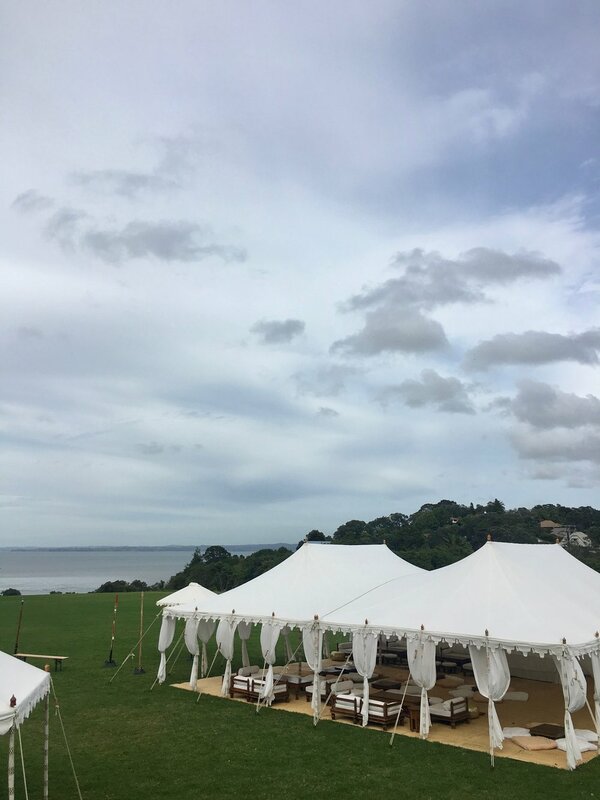 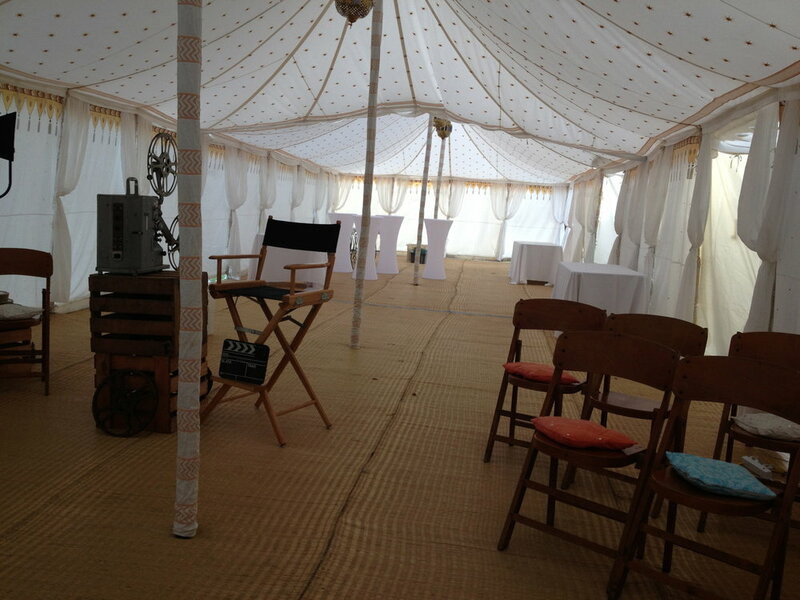 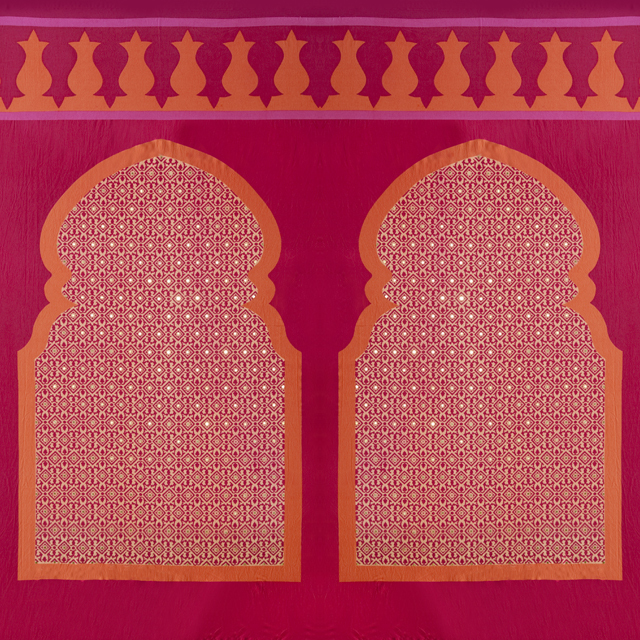 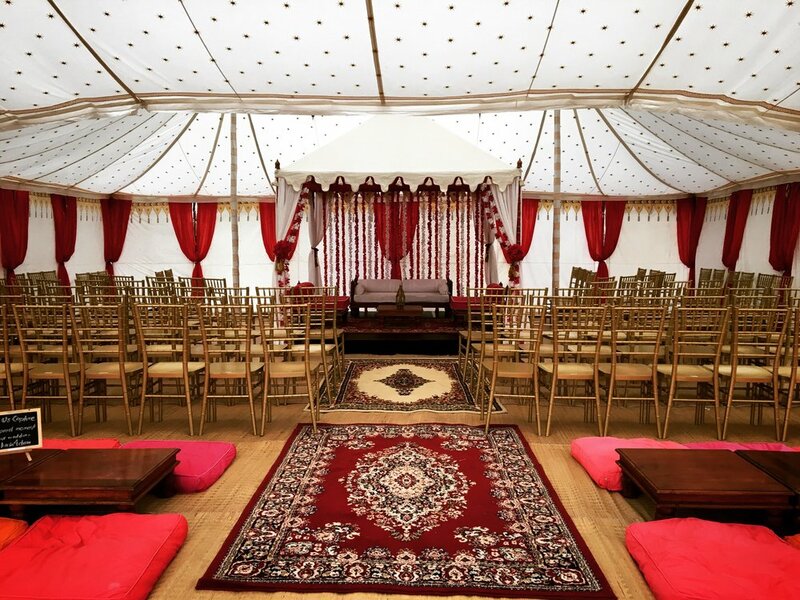 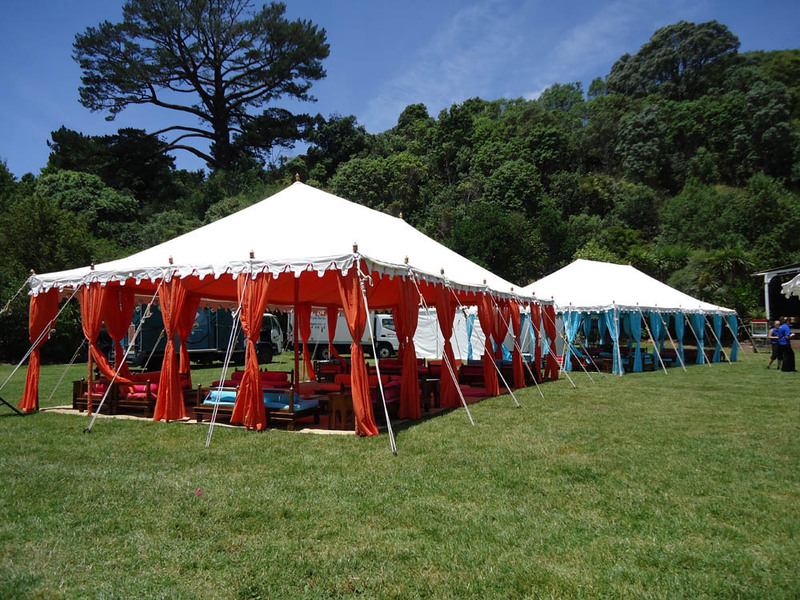 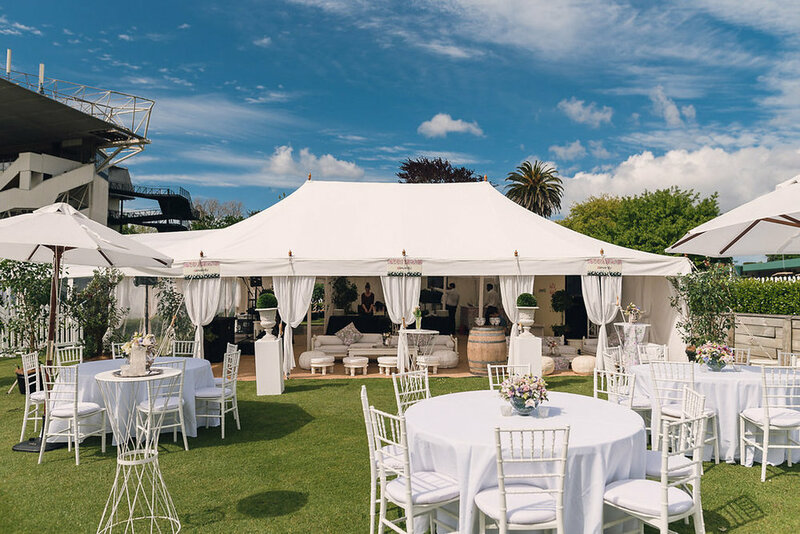 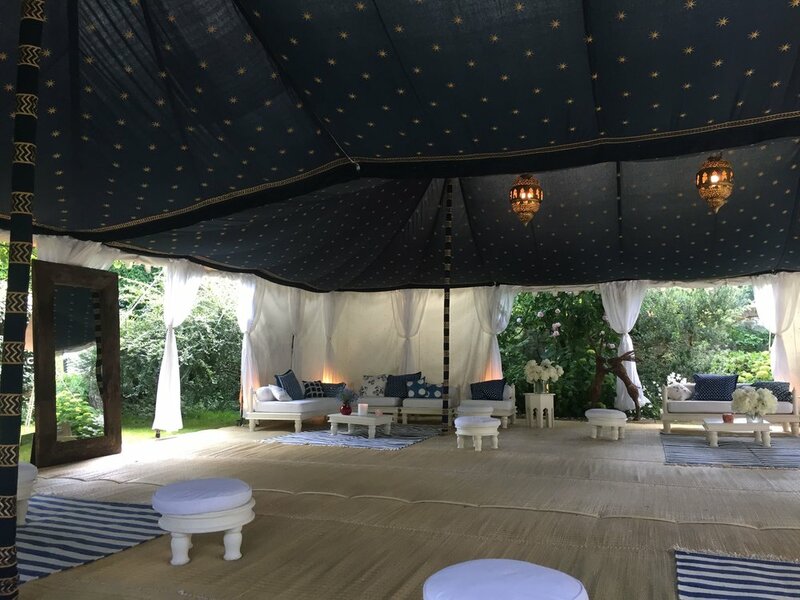 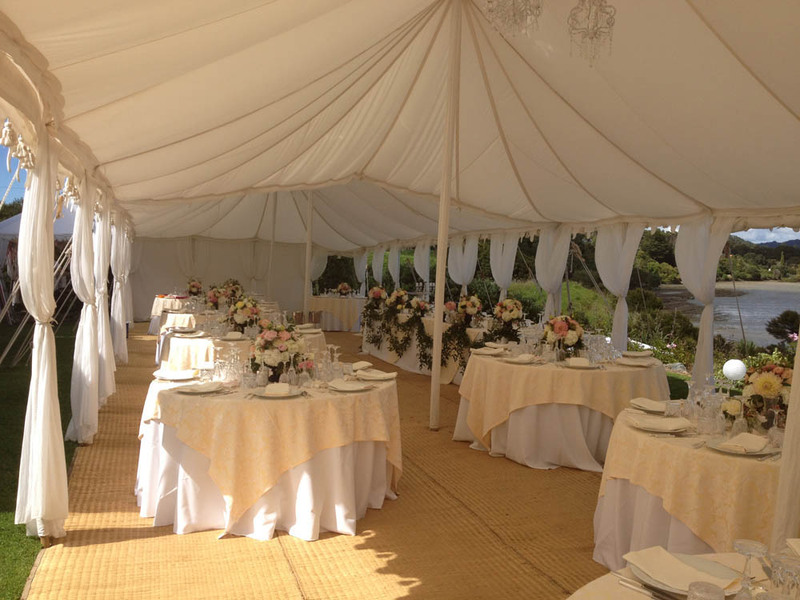 The Double Maharaja gives you that added space to increase your guest list whilst maintaining an intimate vibe characteristic of all our tents, perfect for Weddings, Palatial Birthdays Parties or corporate events. 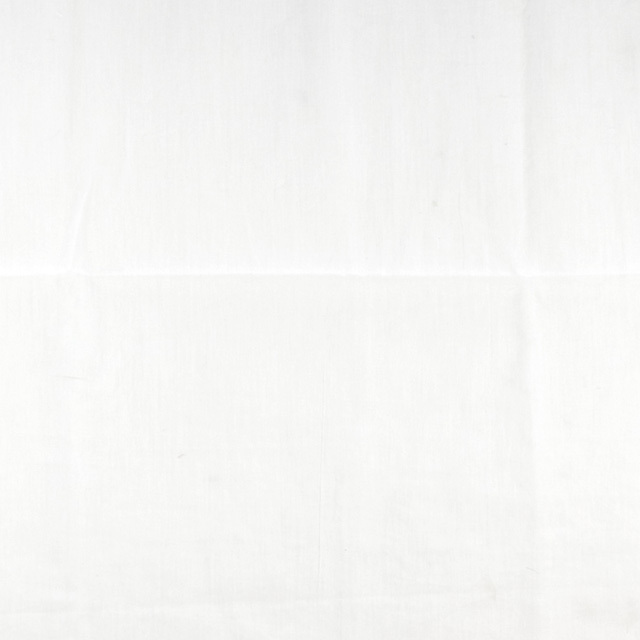  Choose from our bright colours or plain cream for a more classic look. 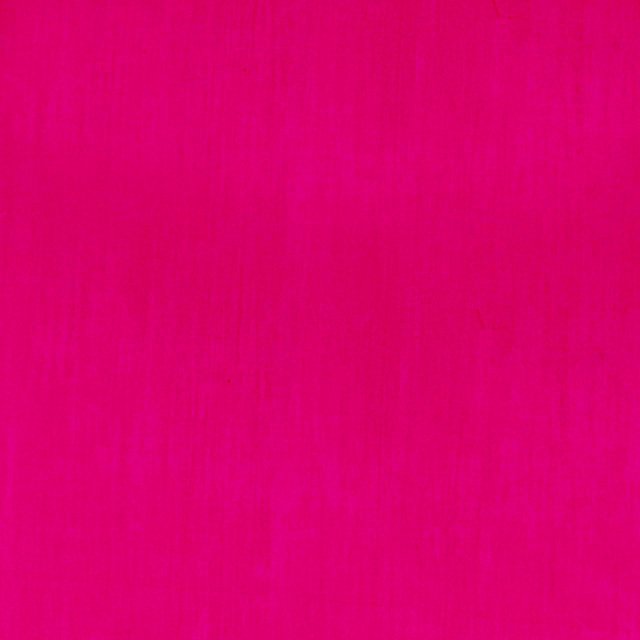 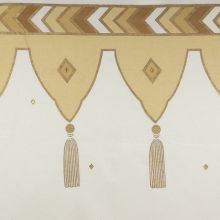 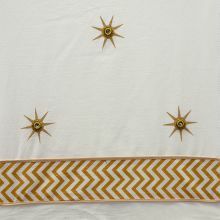 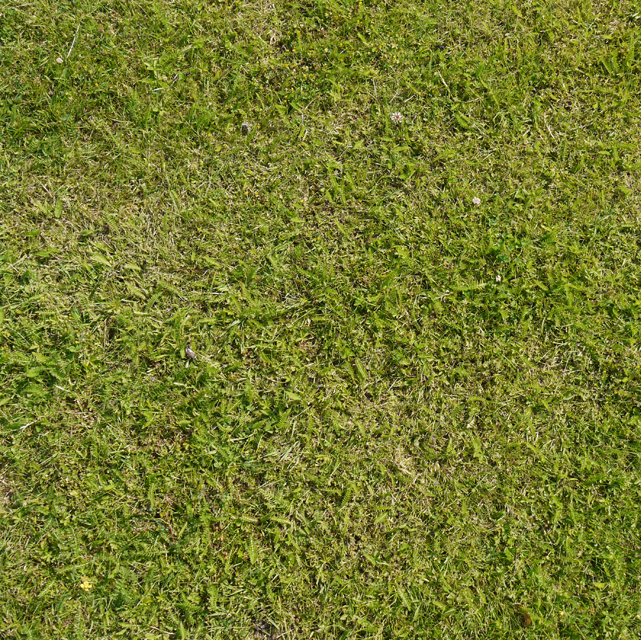 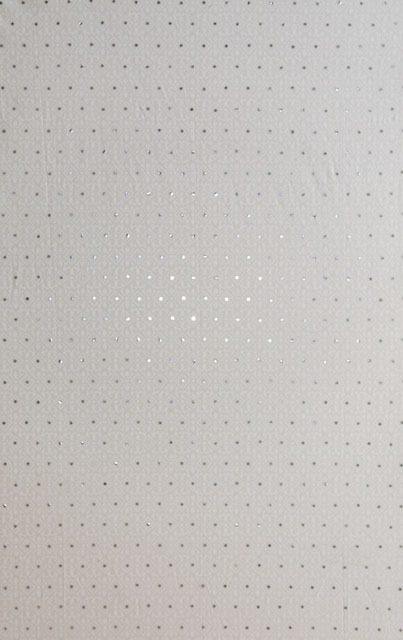 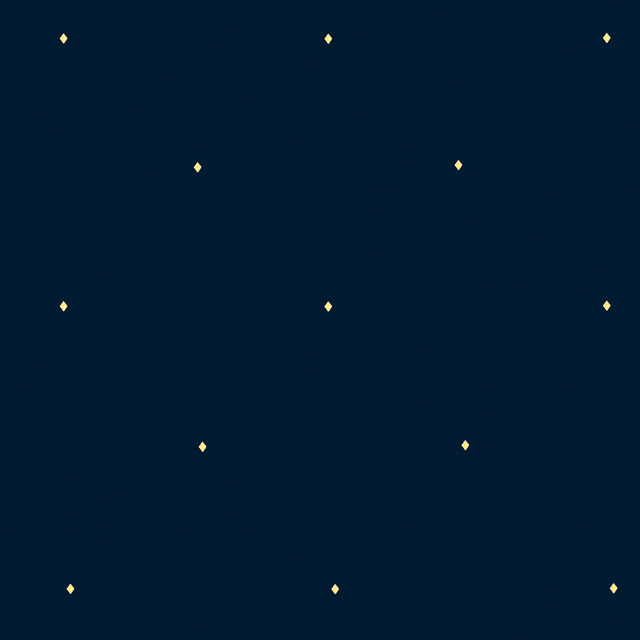 The scalloping detail around the edge can also be removed and replaced with a flat edge as per image numbers two and three.